CLEAN CARFAX. BACKUP CAMERA. AM/FM RADIO. POWER LOCKS. POWER WINDOWS. POWER MIRRORS. OWNERS MANUAL. FOLDABLE CARGO SHELVES. 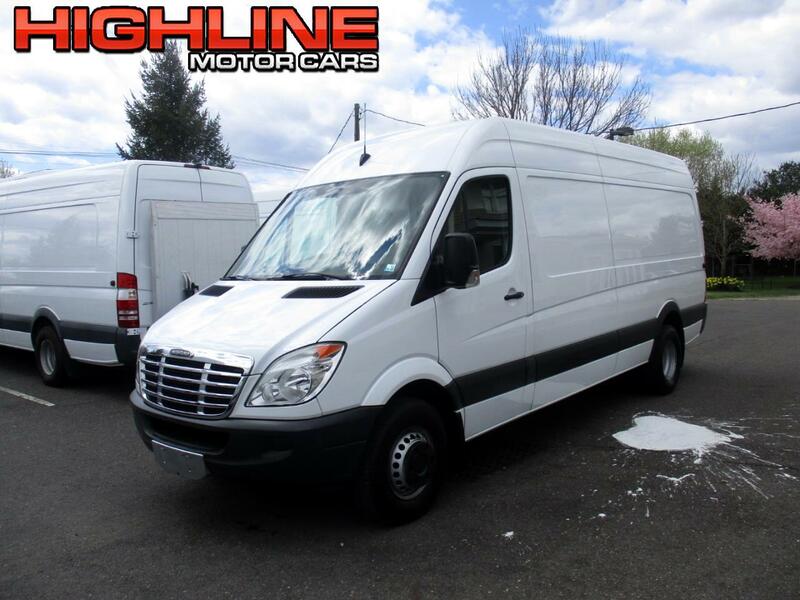 Message: Thought you might be interested in this 2013 Mercedes-Benz Sprinter Cargo Van.